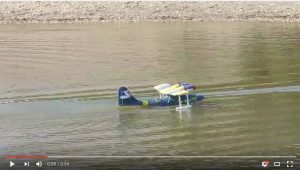 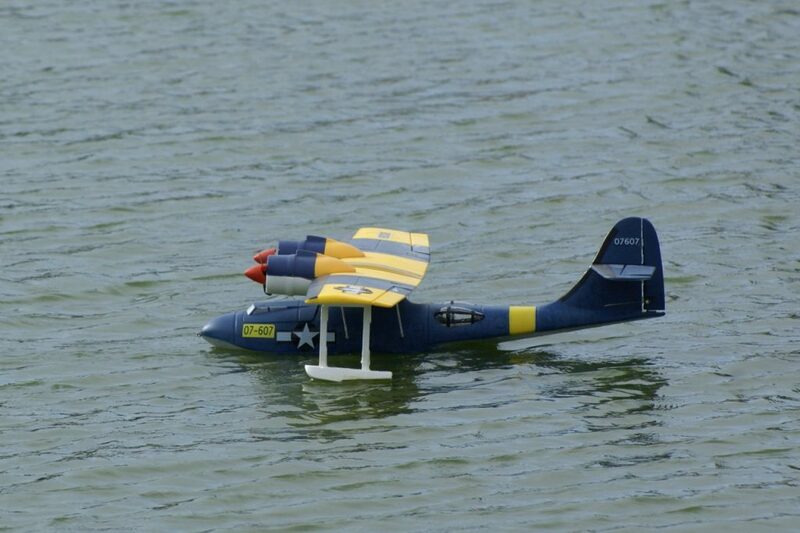 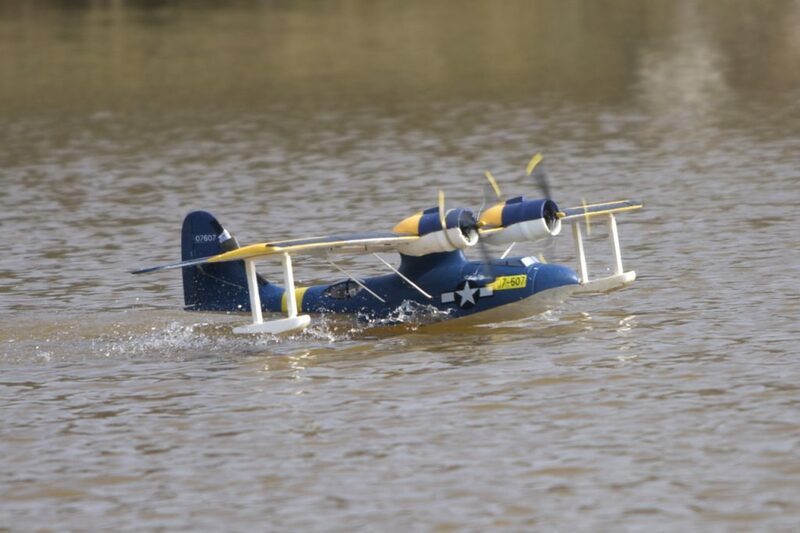 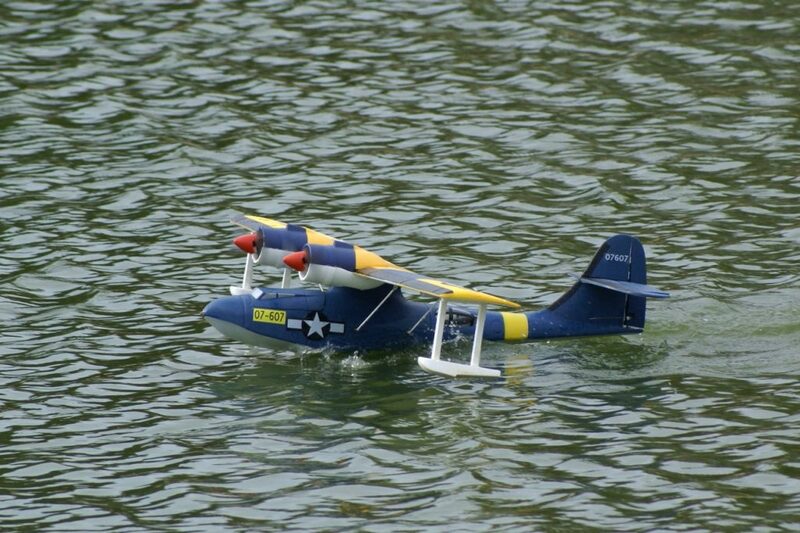 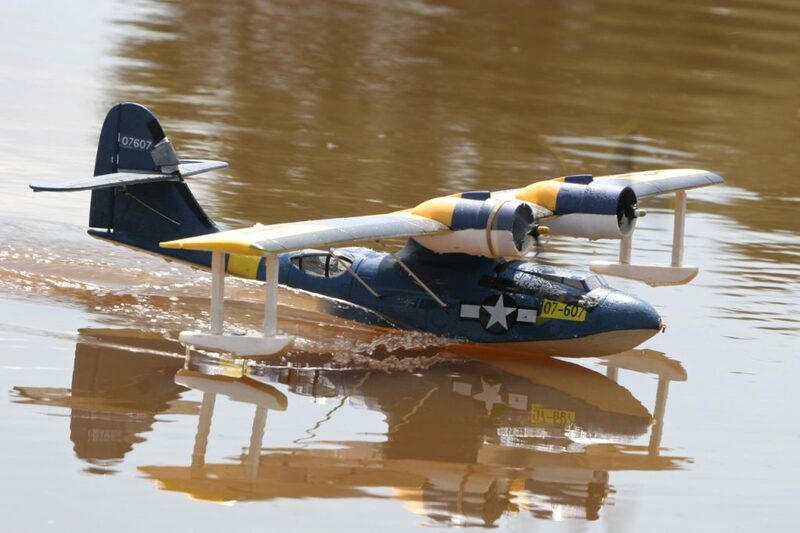 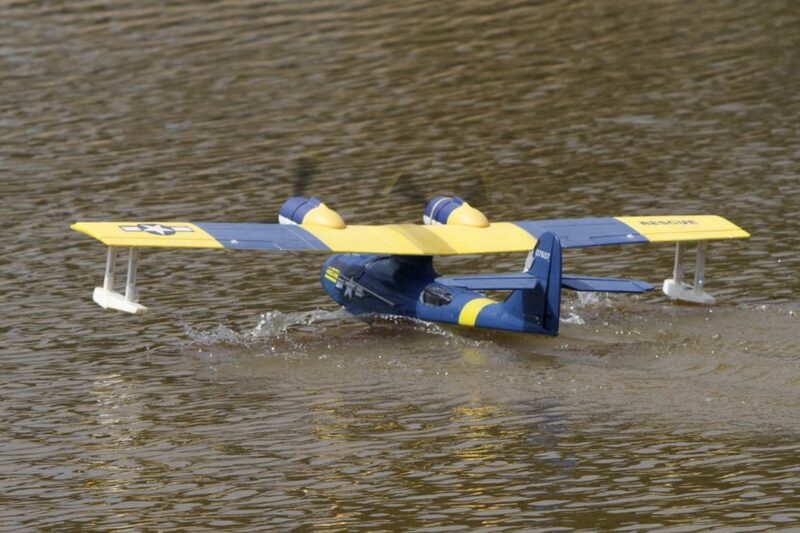 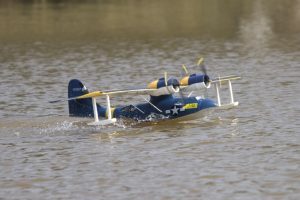 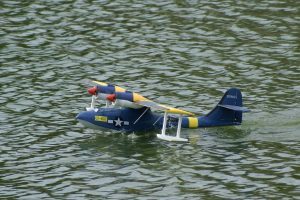 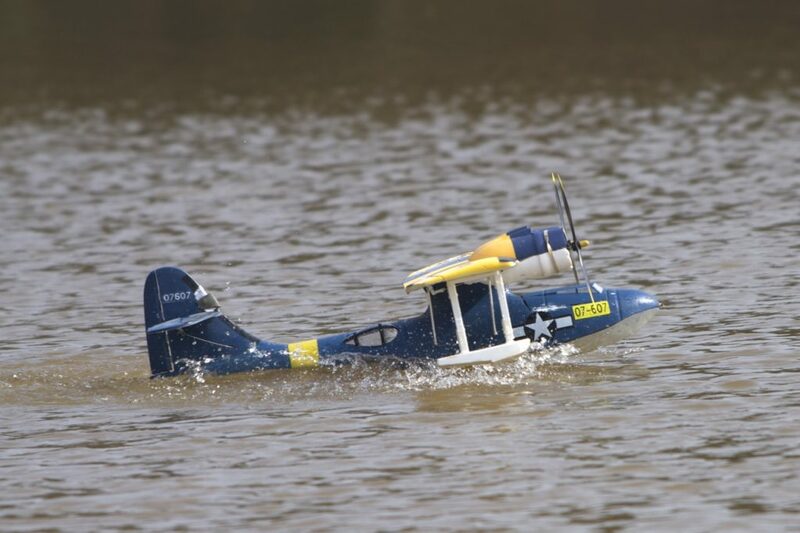 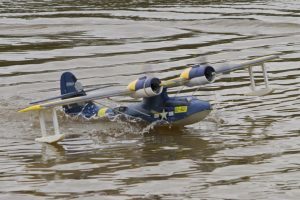 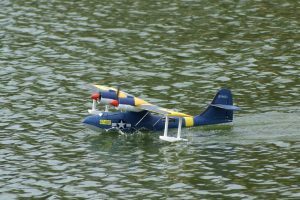 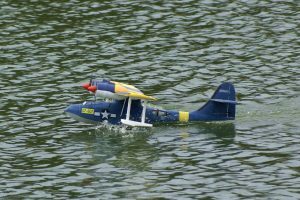 Catalina Flying Boat; Model: Archie Howie. 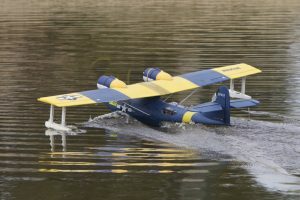 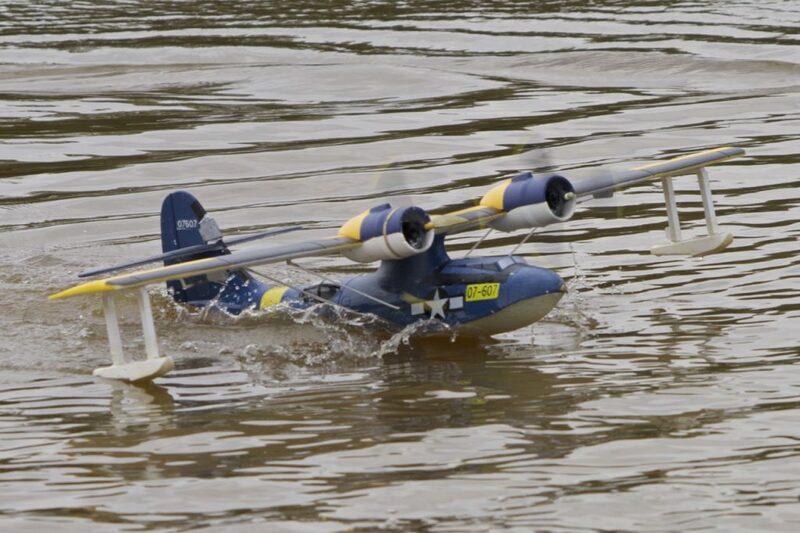 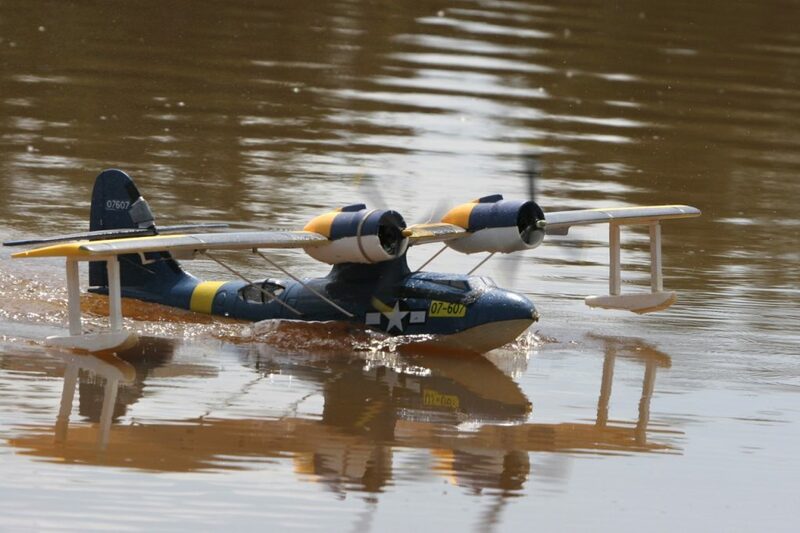 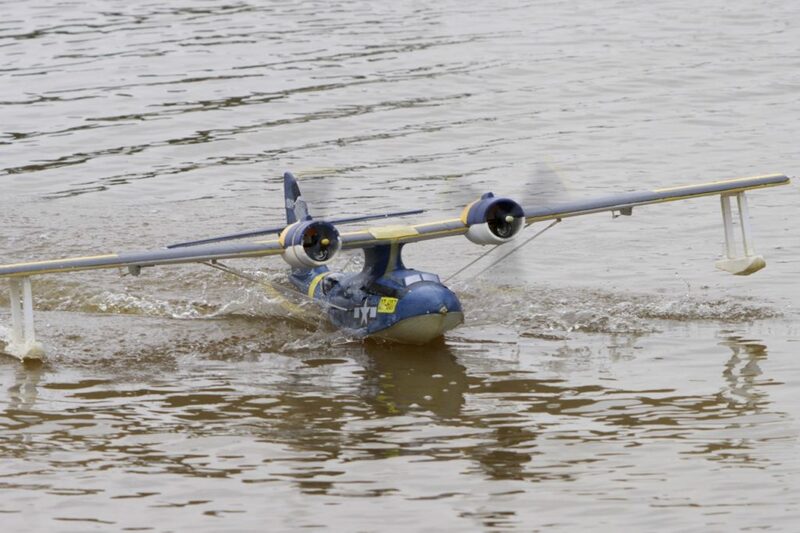 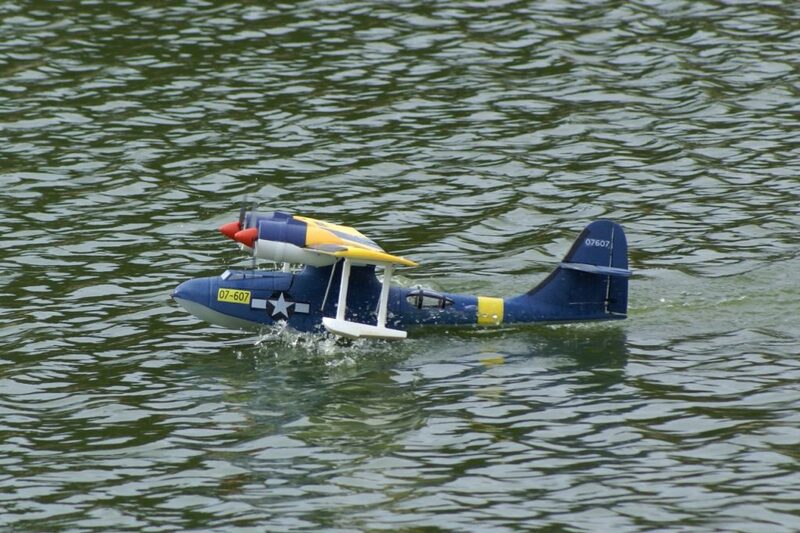 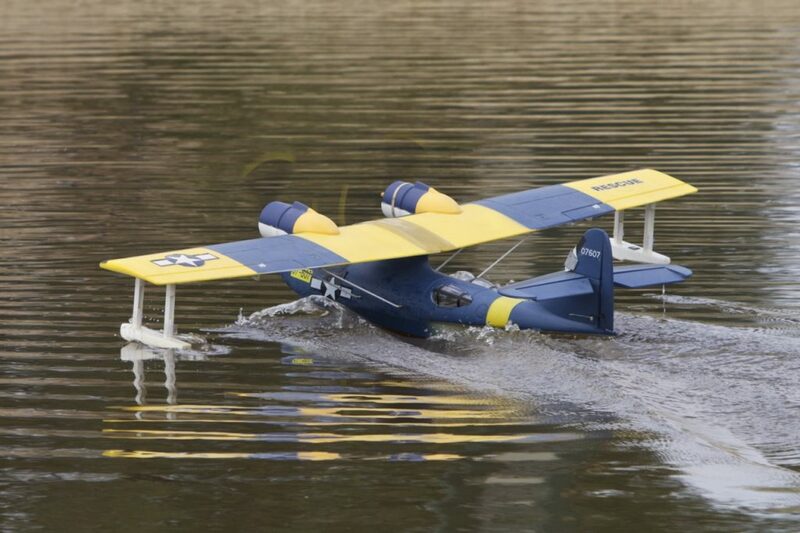 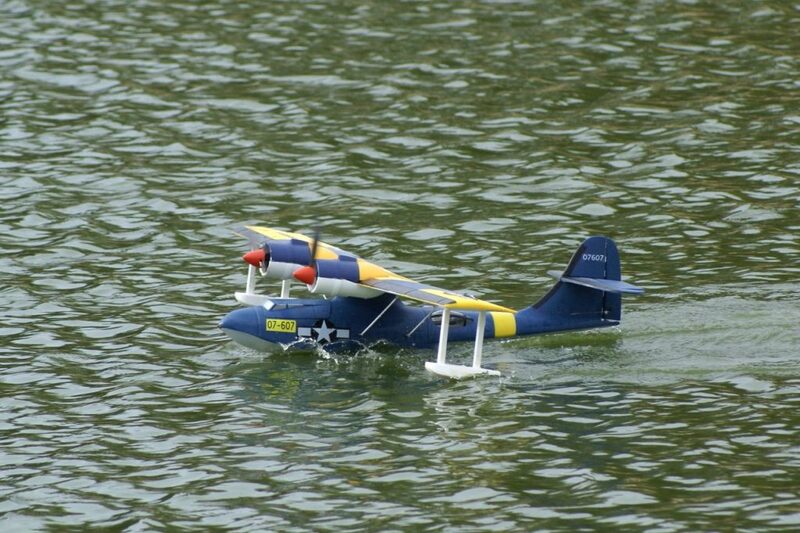 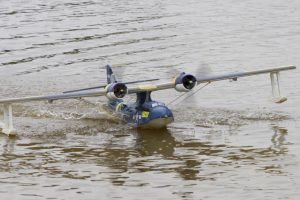 A Catalina flying boat built by Archie Howie. 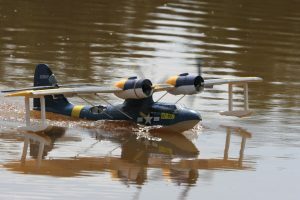 After the photos from 2009 were taken the model took to the skies but a crash landing resulted in some minor damage.